Techmach web guiding system, web tension system, vision inspection system, corona treatment system, width measurement system and all other application solutions, make the world more intelligent.-【College-Enterprise Cooperation】Techmach Corporation & Beijing Institute of Graphic Communication held cooperation signing ceremony - Together, Create a Better Future! On January 23, 2018, the signing ceremony of the cooperation agreement between Techmach Corporation and Beijing Institute of Graphic Communication was successfully held. College-enterprise cooperation, as the name suggests, is a model of cooperation established between colleges and enterprises. At present, the society is fiercely competitive and personnel training is the key to the development of the industry. To this end, the industry colleges and enterprises cooperate with each other to establish a platform to jointly promote the training of industry professionals. People attended the ceremony include Wang Guanyi, Vice President of college, Yang Mu, general manager of Techmach, Li Weijun, deputy general manager of Techmach, Mr.Li, director of vision division of Techmach, Yang xiaoming, vice president of Beijing Basch Co.,Ltd., Chen Bangshe, Chairman of BeiRen Group Corporation, Zhao Qi, deputy general manager of BeiRen Group Corporation, the head of Graduate School, the head of Green Research Institute, the head of Information Network Center department, leadership team members, teachers and students representatives of the school of Information Engineering. 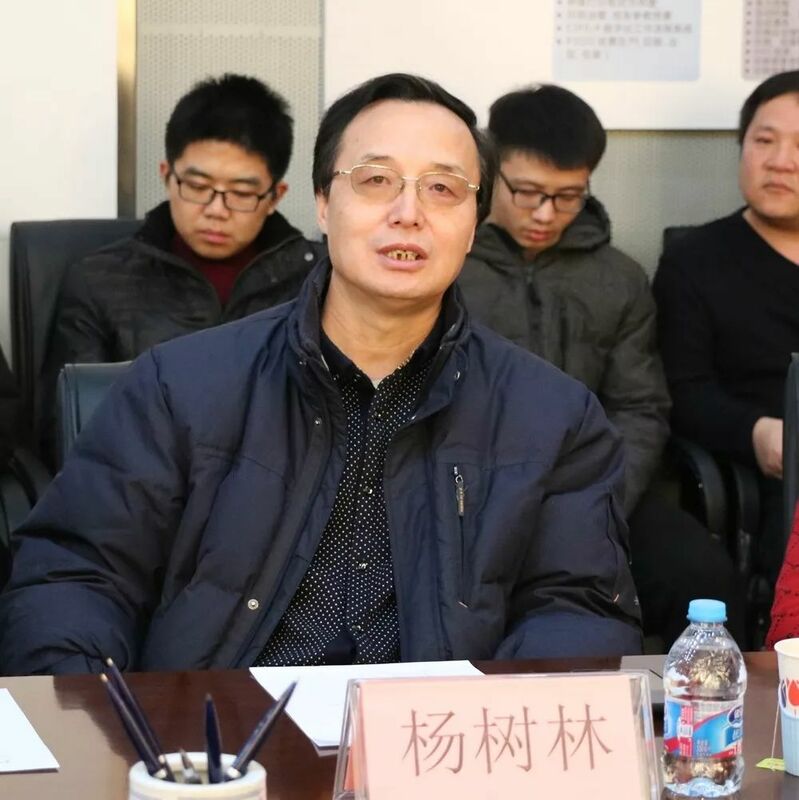 The meeting was presided over by Cao Shaozhong, secretary of the party committee of the school of Information Engineering. First by Mr. Wang Guangyi, the vice president of Beijing Institute of Graphic Communication, Dean of the Graduate School, gave a speech, Mr.Wang introduced the basic situation of the college, In 2018 the college is about to celebrate the 60th anniversary of the founding of the school, after years of development, Beijing Institute of Graphic Communication has become a media-type college with distinctive-character subjects, a strong teaching faculty, a scientific research innovation, and a broad school-running pattern. It has trained more than 50,000 talents of various kinds for the printing and publishing industry and became the leading college in the industry. Thanks for your strong support for the running of Beijing Institute of Graphic Communication (especially the School of Information Engineering), hoping in future the entrepreneurs as out-of-school teachers can take the time to participate in the training of graduate students of the School of Information Engineering. With the development of information technology, the fit between the field of personnel training and social development needs is very high, for the preparation of the relevant majors graduate student trainning programs and graduation thesis denfense, I hope you can use your own advantages to actively participate, making our development program meet the actual needs of enterprises and industries, so that the program is practical, flexible, applicable, and effectively enhance the object of student training and practicality of the industry development, to interpret the positioning of application-oriented personnel training. 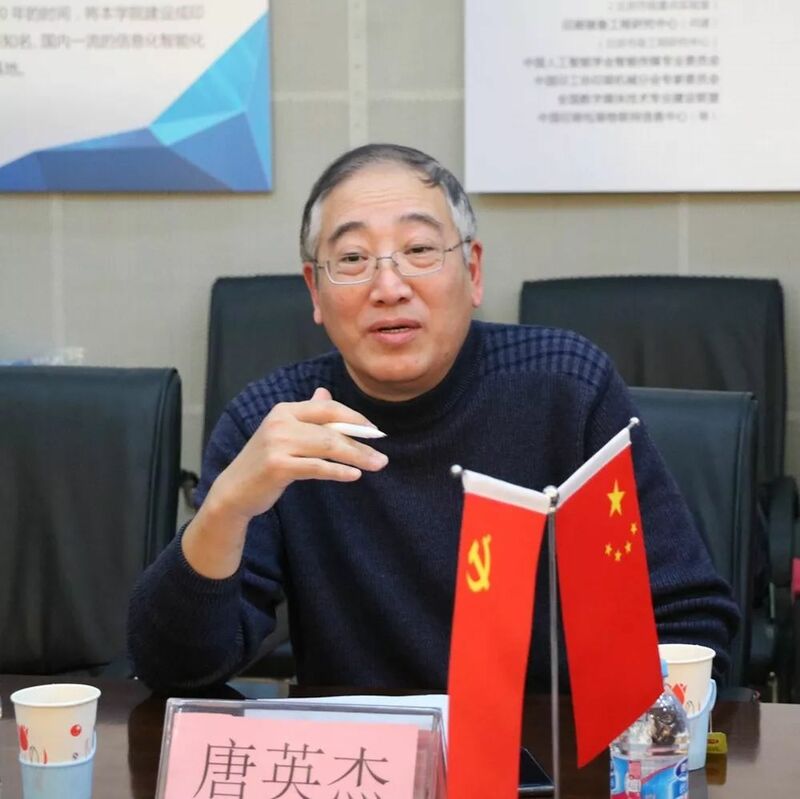 Cao Shaozhong, Party Secretary of Information Engineering School of Beijing Institute of Graphic Communication, introduced the basic situation of Information Engineering School and the cooperation between the college and enterprises. Information Engineering School currently has 42 teachers, 9 professors, graduate students in education has two first-level disciplines and 1 professional master station. For undergraduate teaching, a total of four majors, industry informatization and intelligent personnel training has special advantages. The second-level college aims to promote the informatization and intelligence of the printing and publishing industry and actively builds the first-class and internationally renowned personnel training base and scientific research base serving the printing and publishing industry so as to contribute to the development of the printing and publishing industry and economic construction in China. The help of excellent alumni and the active participation of teachers and students have played an important role in boosting the cooperation and achieved important results between Techmach Corporation and Beijing Institute of Graphic Communication. It is hoped that the signing ceremony will deepen the cooperation between college and enterprises in many aspects such as building a base, training and employment of students and scientific research projects. 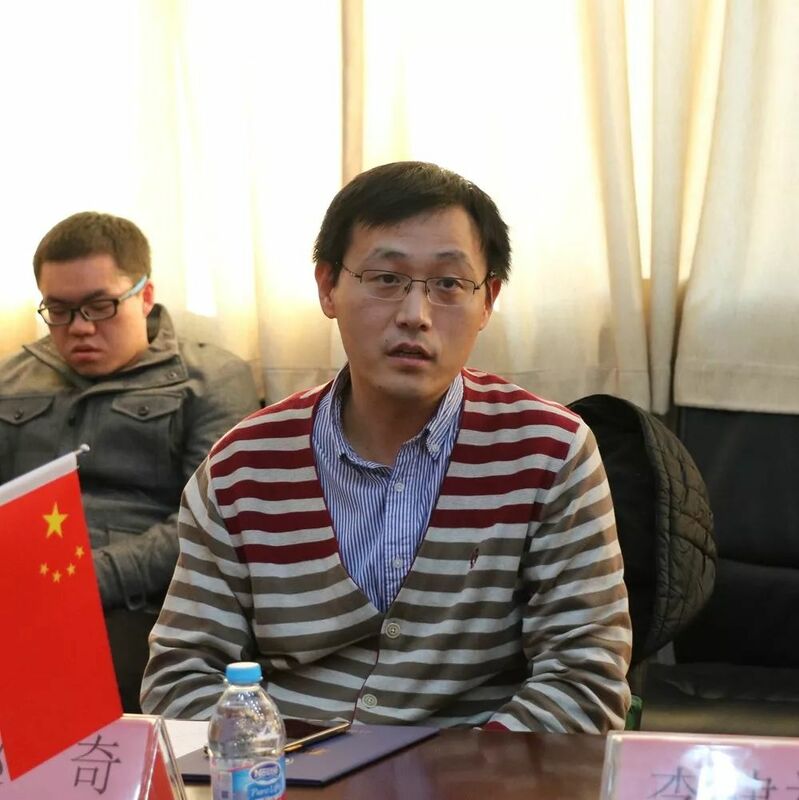 Yang Mu, general manager of Techmach Corporation, said that Techmach is a company with production, research and development, and sales, a well-known manufacturer in converting system and equipment industry. Techmach entered the Chinese market in 2007, committed to provide control systems, equipment and solutions to the industrial processing customers, mainly producing web guiding control system, tension control system, corona treatment system, vision inspection system, plasma spraying. Such systems are widely used in papermaking, plastic film, packaging, printing, textile printing and dyeing, corrugated paper and other industries. The form of cooperation between college and enterprises is very good, after which plans to conduct comprehensive communication and cooperation in the three aspects of student internships and practical training, discipline construction, scientific research cooperation and joint creation of scientific research laboratories. In the long run, college-enterprise cooperation can enhance the company's overall talent structure and allow students to quickly enter the job role. The introduction of high-quality talented persons can help companies create faster and better results. Techmach Corporation will do its utmost to carry out the project of cooperation between college and enterprise, also wish Beijing Institute of Graphic Communication can cultivate more high-quality talents coordinated with social needs, business needs. 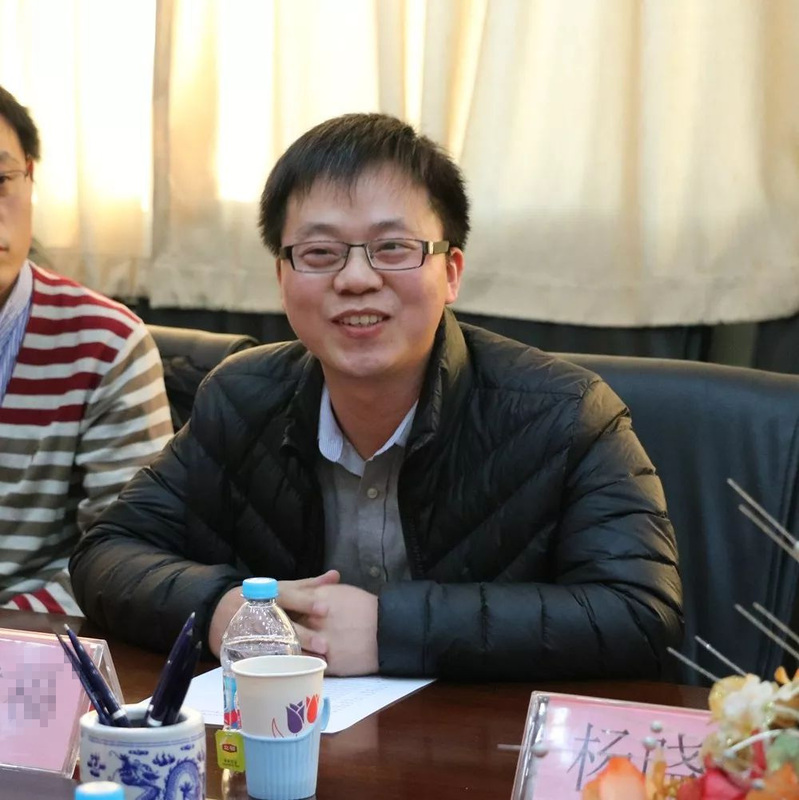 Subsequently, Mr.Yang Mu and Mr.Yang Hong , dean and vice president of graduate school, respectively, signed the agreement of college-enterprise cooperation on behalf of both college and enterprise and took a group photo. 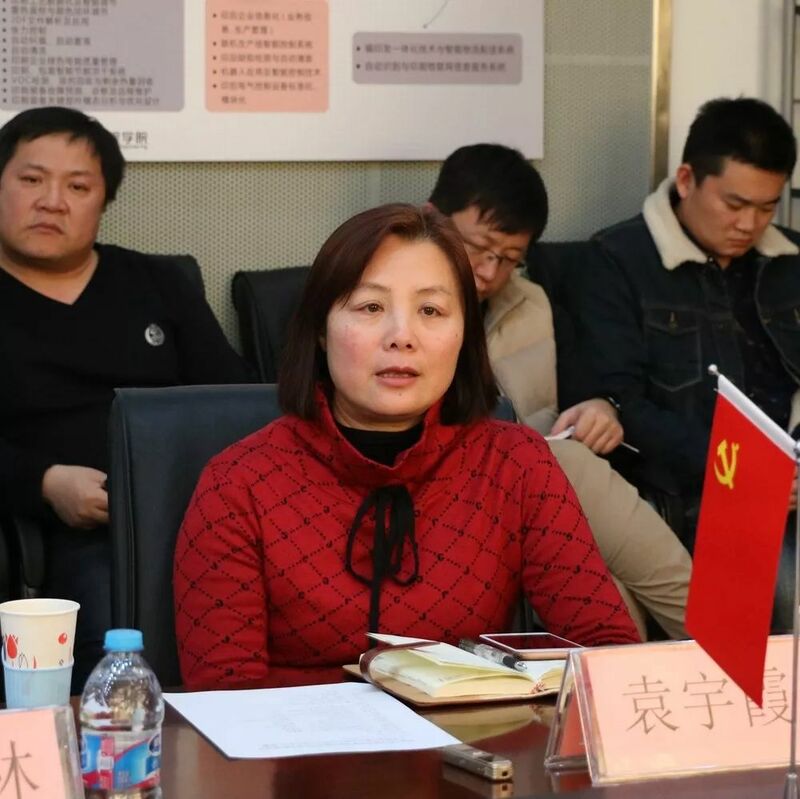 Beijing Institute of Graphic Communication Network Center Director Yang Shulin: For personnel training program formulation, the advices given by the companys are very important. Strengthening the link between colleges and enterprises can benefit both parties. Nowadays, students don't have enough practical skills. Through frontline mentors from enterprises, students can strengthen their ability to solve specific problems and better combine theories with practices. Yuan Yuxia, Vice President, Green Printing and Packaging Technology Institute of Beijing Institute of Graphic Communication: With the rapid development of electronic information, electronic, computer and other related majors included in the information engineering school are the foundation of many application fields and have very promising prospects. The scope of applications are also very extensive after the graduation for the students. In the future, the diversity of personnel training modes and learning styles will change greatly with the needs of the society. College through the cooperation will enable graduates to effectively meet practical needs. Mr. Tang Yingjie, Director of Department of Electronics, School of Information Engineering, Beijing Institute of Graphic Communication: When conducting training programs for the construction of curriculum system, schools may discuss with off-campus guidance teachers in advance so as to make personnel training more practical. In teaching courses can be divided into directions, invite enterpreneurs, technical engineers to give examples of some practical applications, rather than confined to the school curriculum. In practice, instructors from enterprises can give students some engineering practice topics to help students develop a more up-to-date atmosphere and better meet industry needs. Beijing Basch Co.,Ltd. 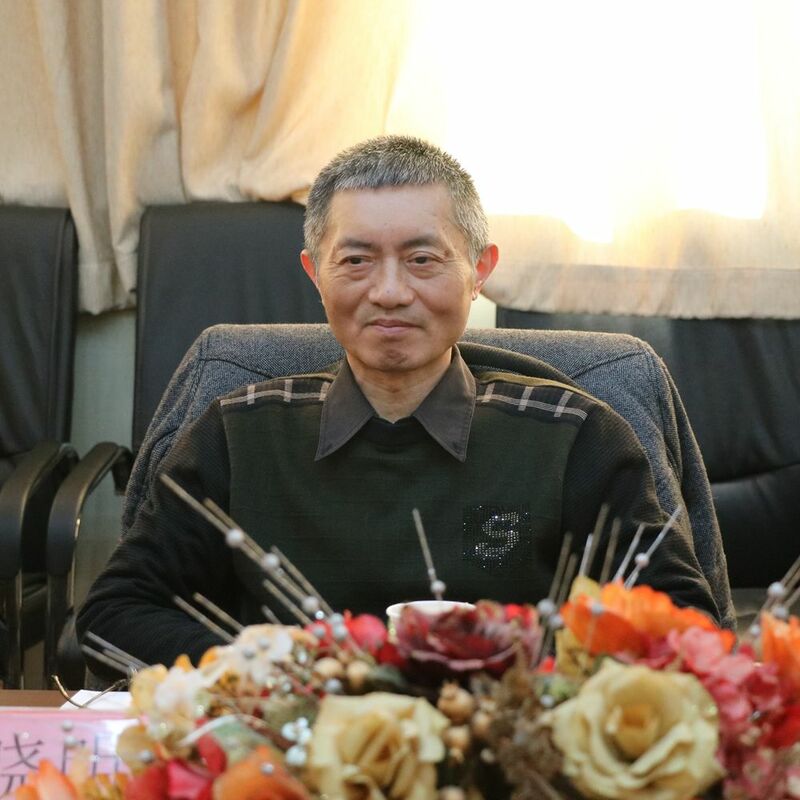 Vice Chairman Yang Xiaoming: Combine the pain point of the enterprise, the enterprise needs and the school teaching, from the actual demand out of school is both beneficial to one thing. The combination of theory and practice can enhance students' interest in learning and will have a distinctive sense of accomplishment with the achievements made. The mode of college-enterprise cooperation shortens the adaption time for students to enter the enterprise and helps the career development. 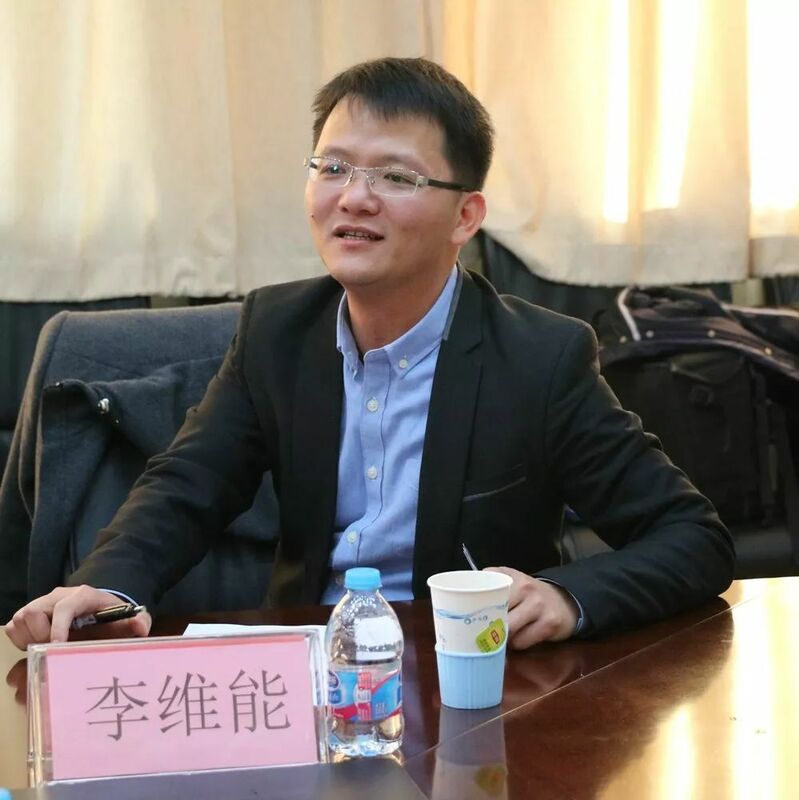 Techmach Corporation general manager, Yang Mu: a good graduate should not just stay in academia, not only with theory, but also have a good EQ, what companies need are comprehensive talents with comprehensive qualities. With both EQ and IQ, it will be more benefit for graduates in the workplace to get better development in future. Techmach Corporation deputy general manager. Li Weineng: Between the school training of students and the talents required by enterprises, there is a disconnect. When doing the research, the students of the college can strengthen the communication with the enterprise and study the content that the enterprise really needs, which can directly apply the scientific research results to the practices and greatly help the cultivation of the students' abilities. 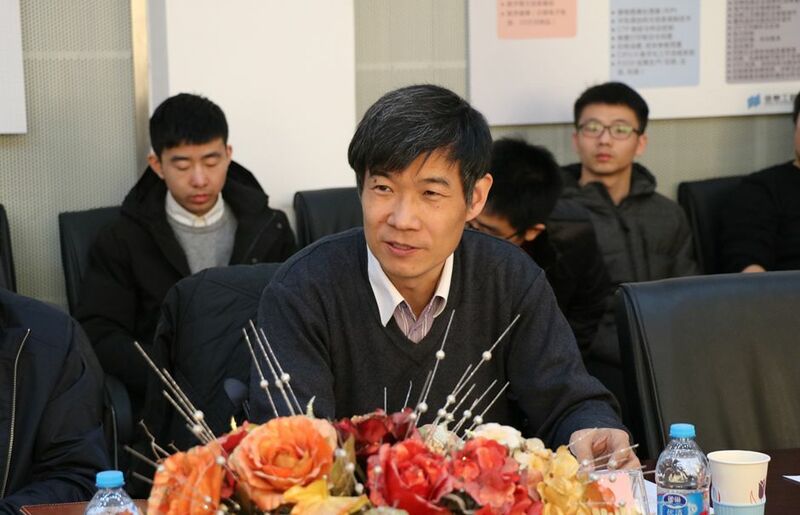 Techmach Corporation director of vision division, Mr.Li: Corporate staff can share ideas and experiences with students, students can exchange school theoretical knowledge with company staffs, collegel-enterprise cooperation platform makes both sides learn together and make progress together. Practice and theory can not be separated, college-enterprise cooperation can allow students to advance into the role of work, more benefit to growth. 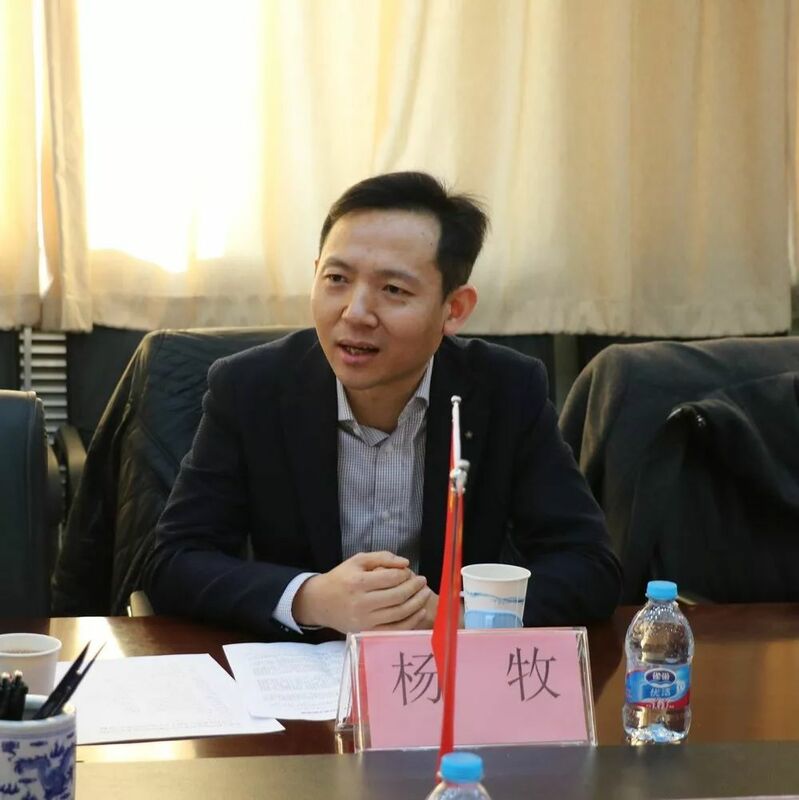 Zhao Qi, Deputy general manager of BeiRen Group Corporation: The basic courses students learn during their studies are the basis for their development and their place to exert themselves. Students go into the workplace, lay a solid foundation for the course of the curriculum at the same time also contact with some subdivision practical training, so as to successfully integrate into the work.Strengthen the cooperation between college and enterprises, and the combination of teaching and production. Both college and enterprises support each other, complement each other and share resources. Together they can train high-quality talents with both theory and practice and in line with the needs of the times so as to help students more quickly into the workplace after graduation, to achieve better development. Previous one [Review] Techmach annual meeting, so proud and happy!